In designing different works, there are different design resources that one make use of. Of course, these resources are of great help because it makes work a lot easier. 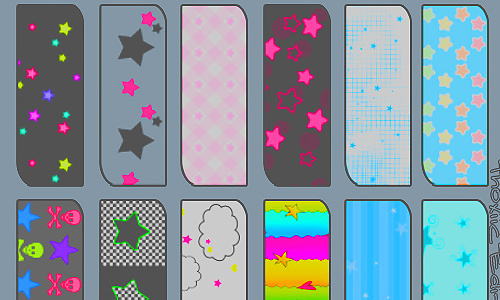 So, for those who love to use patterns, we have another collection for you. 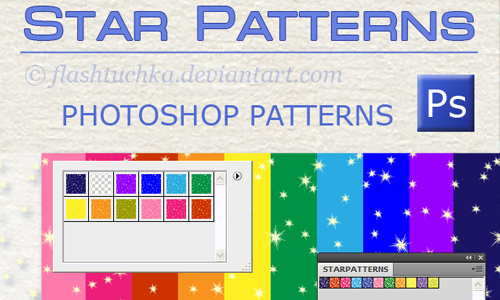 Today, we will give you a collection of star patterns. Stars are heavenly bodies that we usually see at night time. Some people think that stars only exist during the night but the truth is, they are always there but could only be seen when the sky is clear and not cloudy. Stars look beautiful due to their sparkling light that also has different colors. 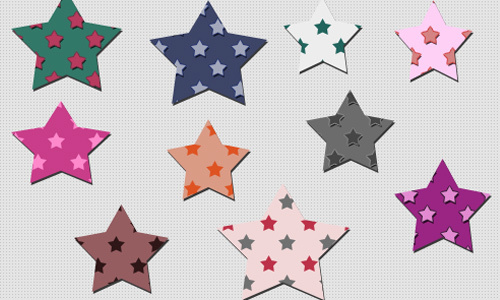 This characteristic of the stars are adopted by designers. That is why stars come in different colors, too. It is even given a distinct shape. 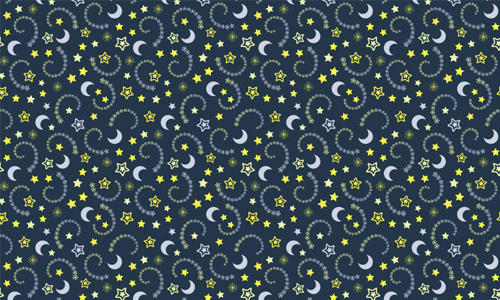 A pattern with a nighty theme filled with stars and moons. A golden flower with stars around it looks unique in a maroon background. 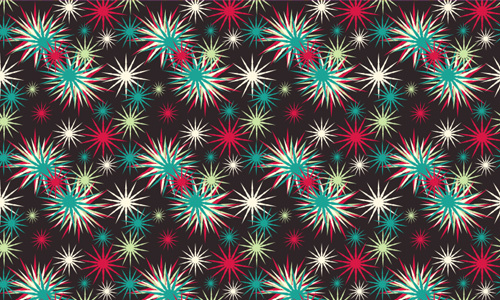 Sparkling blue stars in this pattern looks nice and elegant. 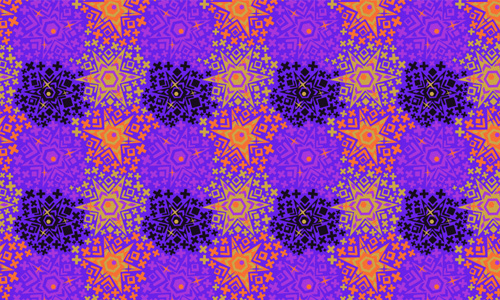 A pattern of stars seemingly folded like an origami in violet color. 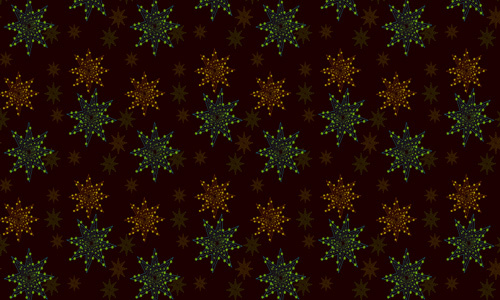 Brown pattern with with stars made up of dots and lines. Look at these sparkling stars falling down along with vertical lines that seems like rain. 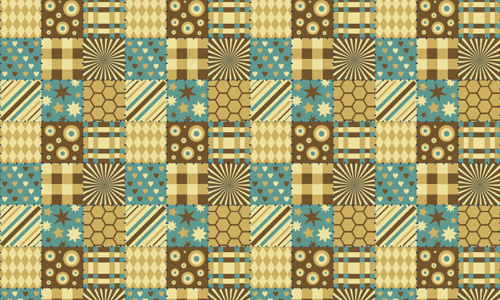 A vintage pattern with stars inside the decorative circles in shades of brown. Blue stars in a black background surely give them more highlight. 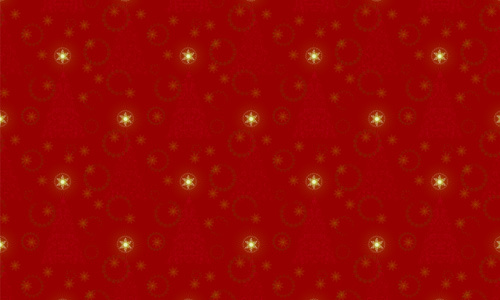 You can usually see patterns like this in a Christmas wrapper where it is colored red with sparkling stars. 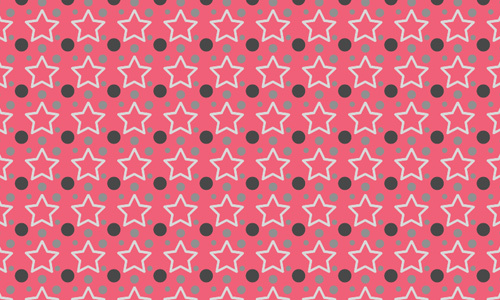 Pink pattern of outlines stars surrounded by polka dots look great. Pretty in lavander that will look beautiful especially when added to your design. A quilt like pattern with stars and other designs that looks cute. 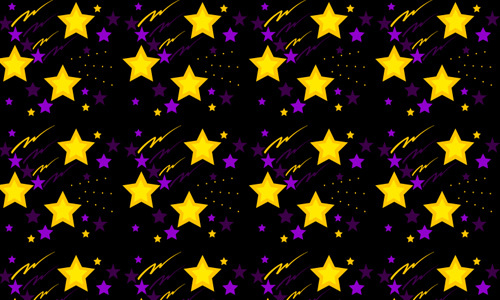 Yellow and violet stars are given more emphasis in this pattern wth black background. 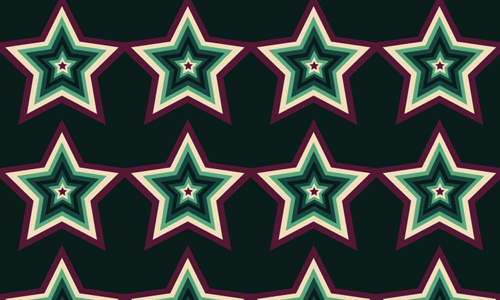 Express your creativity with this pattern of green stars. 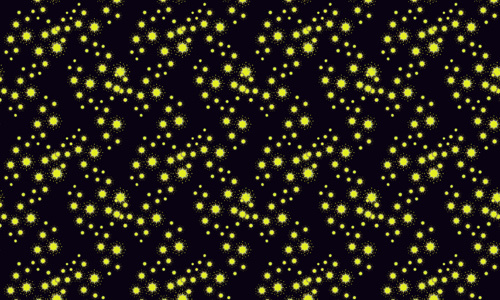 Lighten up the dark background with sparkling yellow stars. 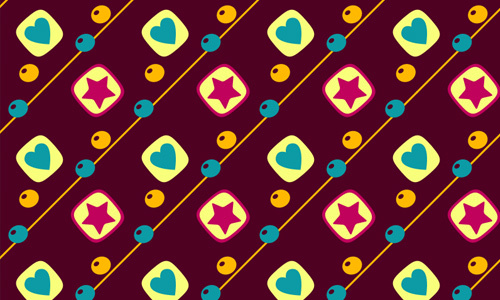 A creative pattern with a star surrounded with hearts. 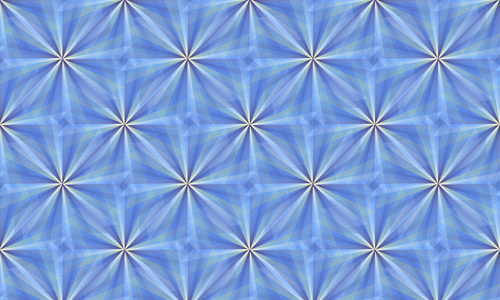 A complex star in a minimal pattern design. 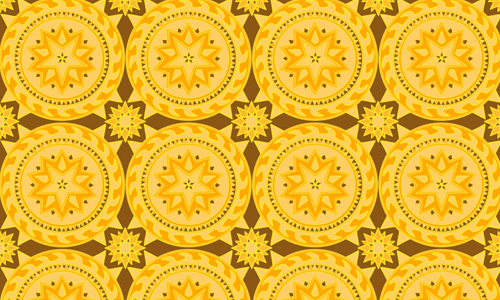 A yellow pattern with stars enclosed in a decorative circle. 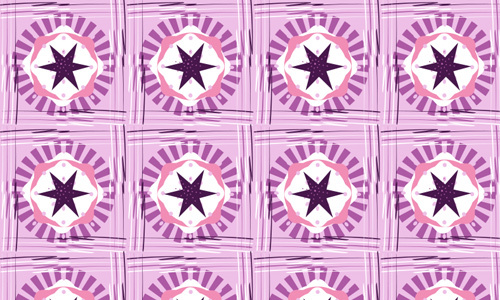 With a violet background, this pattern has hearts and stars that looks cute when combined. 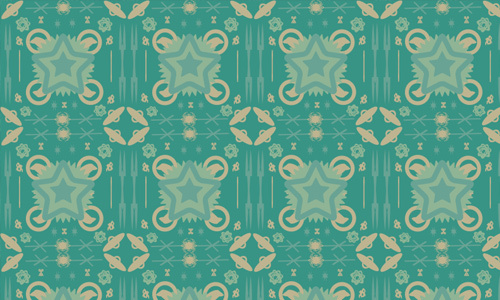 Stars and other decorative elements in this pattern with the shade of blue. These symbolic stars are those that you see for famous stars. 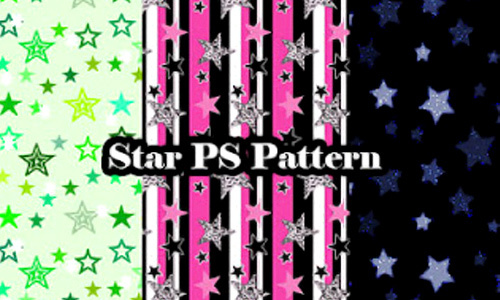 A cute pink pattern with super cute stars in light shades. 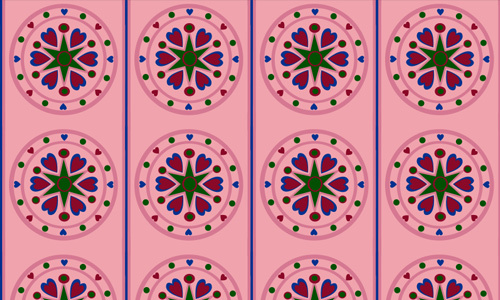 Another cute pattern with pink colors making it look lovely and lively. 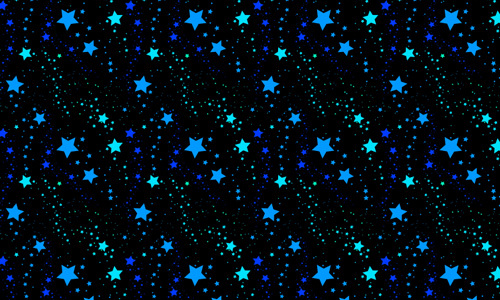 Stars of different colors are seen here but it is the black star that is clearly seen. 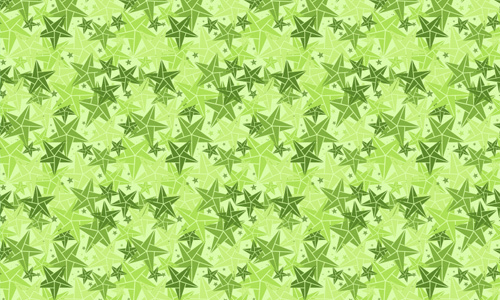 Green stars designed like origami fills the entire pattern. 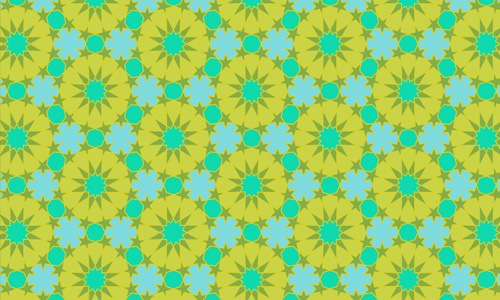 A minimal pattern with lively chic colors you can use for your design. 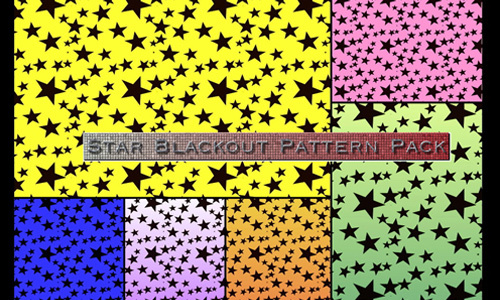 Beautifully made pattern made up of 18 stars and night designs. 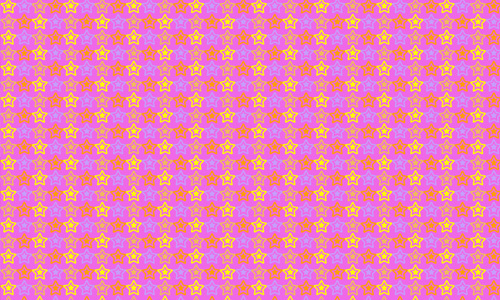 This set of 8 is the pattern that suits your sytle. 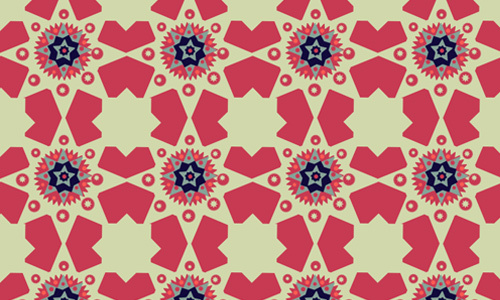 A set of 6 high quality patterns that can bring your design to the next level. 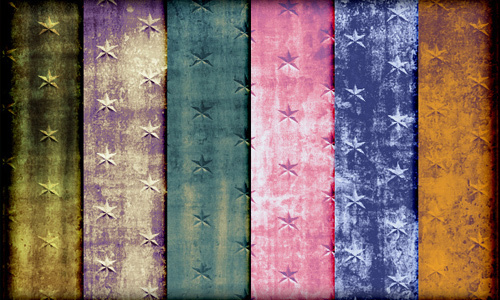 A set of 6 terrific colorful grunge star patterns you can use. 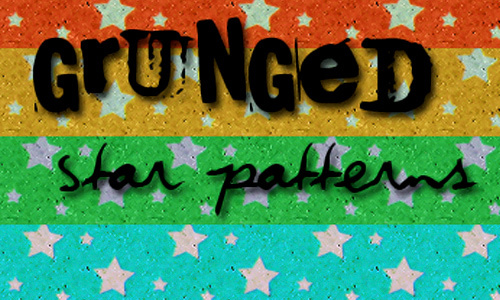 A pattern set of grunge star patterns with 8 colors. 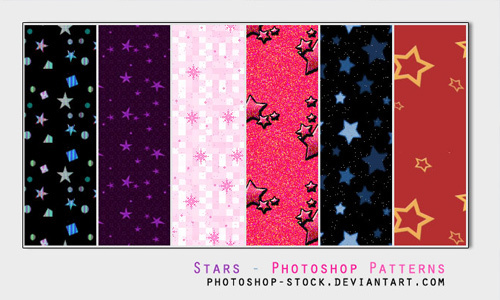 A set of 20 star patterns that come in different designs. 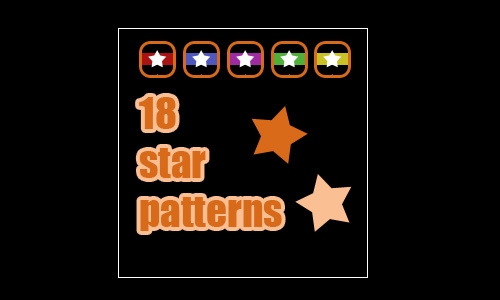 A set of 18 star patterns that can enhance your work. 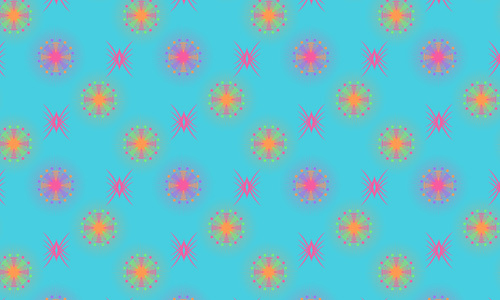 This pack is unique for it offers patterns both for Illustrator and Photoshop. 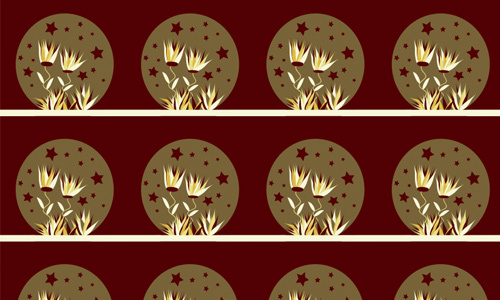 Three star pattern designs you will surely love. 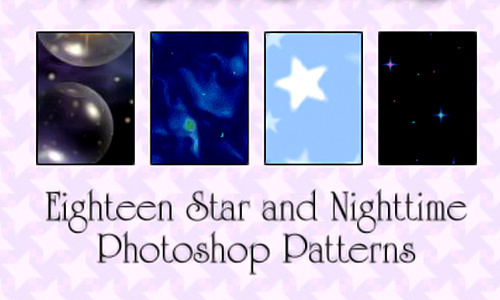 This set has 10 star pattern designs. 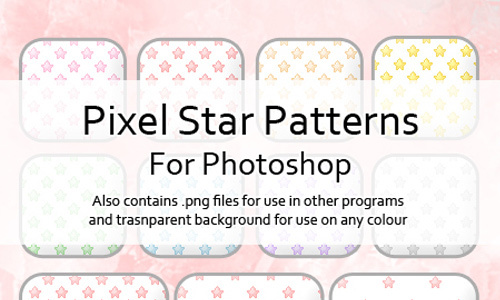 This pack includes 6 different colored star patterns. 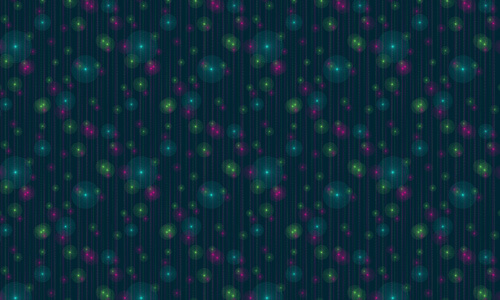 Star patterns are lovely, right? 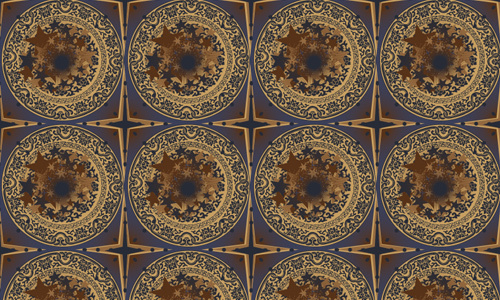 Like the other patterns we have featured here, this set would surely be useful for you. Choose the ones that would be perfect for your designs and you will certainly love the result. 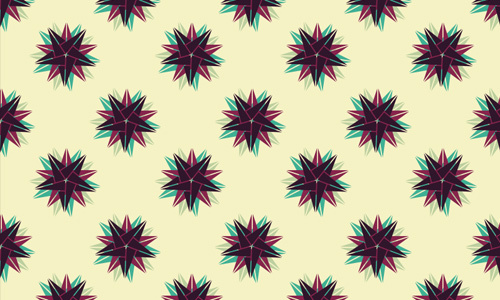 Look forward for more pattern freebies that we will continually post in Naldz Graphics.